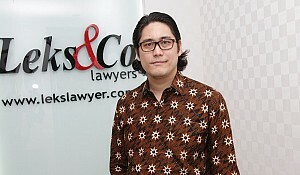 Eddy Leks, CEO & Managing Director of Leks Co Lawyers talks about real estate law in Indonesia. You mentioned property and that is the hot topic in the region these days for locals as well as investors. We have met many CEOs from Germany or India who have lived here for 5-10 years and they don’t own a house. They rent a house. They wish to own their own place. New policies are coming out now and the government is trying to be friendlier to them. How is that going? What are the actual policies? That is always the question asked by people especially foreigners. The land law of Indonesia has been governed by the law of 1960. It is an old law and until now there has been no amendment to the provisions of that law. In the provisions for foreigners there is one type of land that allows them to purchase or to own land and that is “right of use”. In Indonesian terms it is called Hak Pakai. That is the only land that a foreigner may have. The only other option is to lease property. So the 1960 “right of use” law was the only law for foreigners to own land here. However, in 1996 there was a law propagated by the government, a new regulation defining in more detail the “right of use”. When Joko Widodo was elected president there was again a discussion about this “right of use” land law, especially from real estate developers who wanted more flexibility for foreigners and the idea was to give “right of use” for an indefinite period of time. That was discussed at that time. I think legally that the "right of use" law of 1960 is undefined and limited and the indefinite time frame is granted more for foreign governments and for their embassies. Not really for individual ownership. 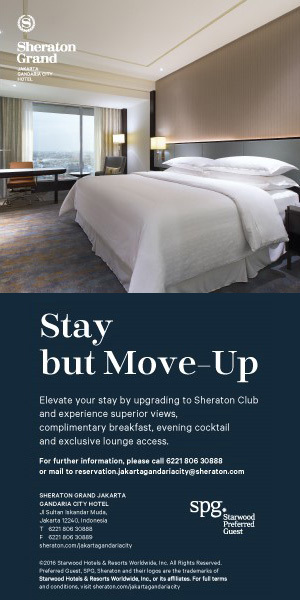 Are there any new options? By the time Joko Widodo came to power late in 2015 there was a government regulation revoking the 1996 regulation. A regulation was put in place that foreigners can have “right of use” and that they can buy a house or a condominium unit. However this type of property must be new. You need to buy it from a primary market. From a real estate developer developing a new property and building a new building and then selling it. You cannot buy on the secondary market. If it is a house it may not have an adjoining wall with the next house. It has to be freestanding. There is no limit to the size of the house but it has to be new. However there is a limit on the sale price and each region is different. For example in Jakarta it is 10 billion rupiah but for a condominium it is 5 billion rupiah. That is the most expensive minimum sale price in Indonesia.